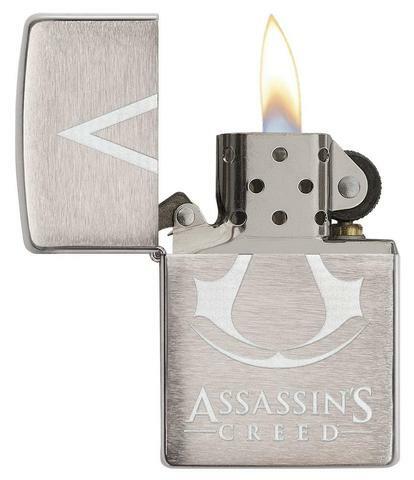 Could it be any more classic? 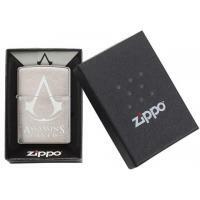 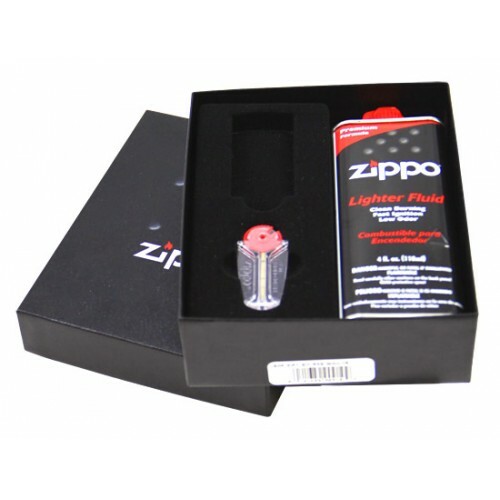 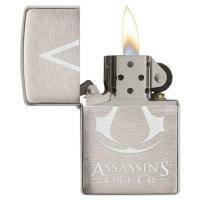 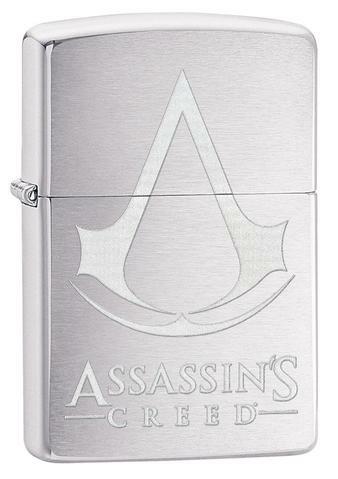 The Assassin's Creed® crest has been stylishly engraved onto a timeless Brushed Chrome Zippo lighter. 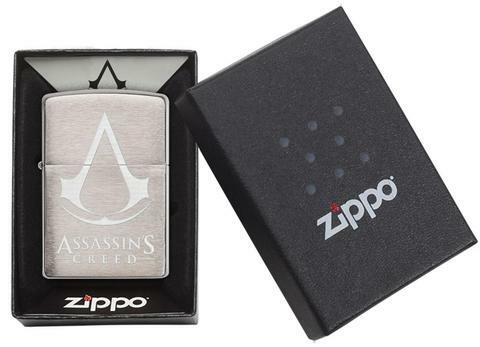 Enter the world of gaming in style.